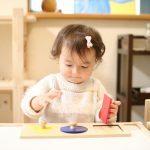 We are a Montessori early childhood center, currently offering a toddler program for children between the ages of 1.5 to 3 years old. 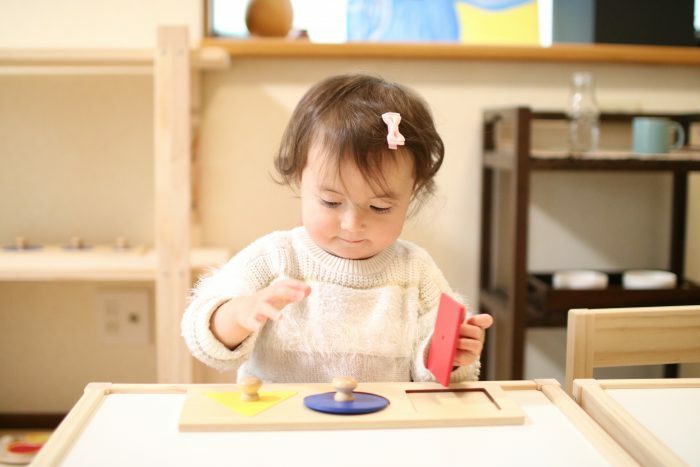 The Montessori classroom is the opposite of the traditional “teachers talk and students listen”. We value a holistic child-centered educational approach.